After spending a little quality time with the G.SKILL RIPJAWS KM570 RGB keyboard, the crew at Vortez say this is an "unbeatable value" for money. 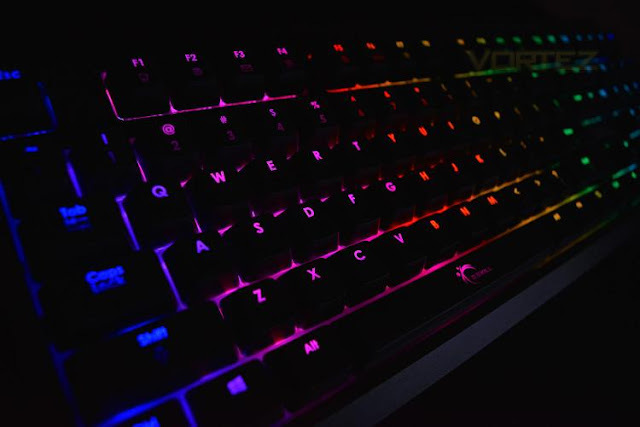 The KM570 stands out from the rest with the £60 price tag; it’s not often we find keyboards under £100 with premium features like RGB backlighting and Cherry MX keys. Read on to find out if the KM570 suffers any major flaws.